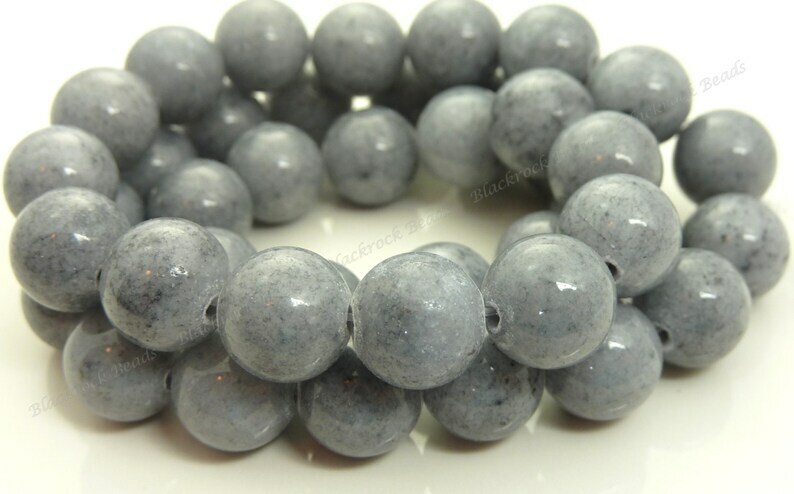 This listing is for Mashan Jade beads that have been dyed in shades of Dove Gray. 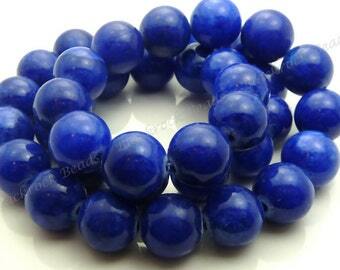 These are 10mm round gemstone beads, and you will receive a 16 inch strand of approximately 40 beads with this purchase. Great little Steins and a great seller! Thank you for the fast shipment.